Beckett High Temperature Pumps are capable of handling water temperature up to 190º and includes safety switch and check valve. 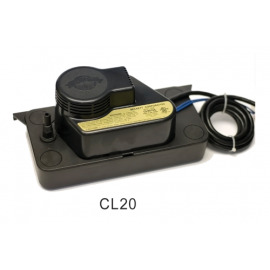 Beckett models CL202ULHT, CB251ULHT, and CB252ULHT are great choices for your HVACR replacement pump needs. 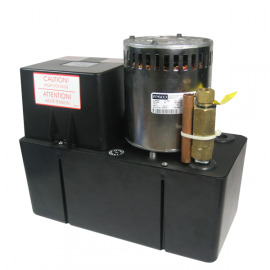 Look for Beckett replacement pumps that can handle the the water temperature requirements for your system and check for safety features. 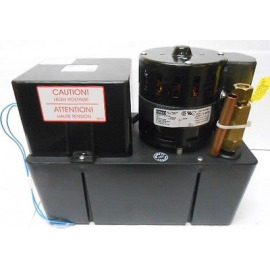 High Temperature Pumps There are 6 products.